Make up cake, a photo by Cakes by Arilena on Flickr. 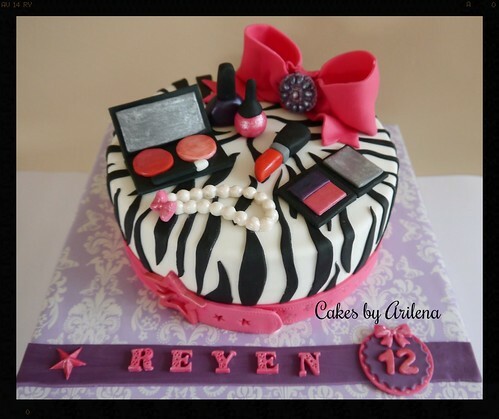 This entry was posted in Birthday cakes for girls. Bookmark the permalink.